(RLNE98074) Each unit has it's own Gas & Electric Meter therefore tenants pay both Gas & Electric. Water is Paid by Landlord. Each unit has one parking space available for $50 a month. Great Central Location between Packard and William. Lease term is 8/30/19 - 8/21/20. Starting 11/9, Showings will be scheduled Monday - Friday 10am-3pm; 24 hour notice required. 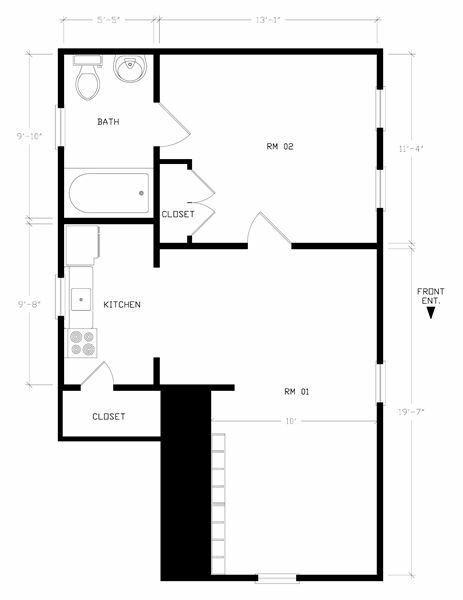 This rental is a Ann Arbor apartment located at 426 S Division St. 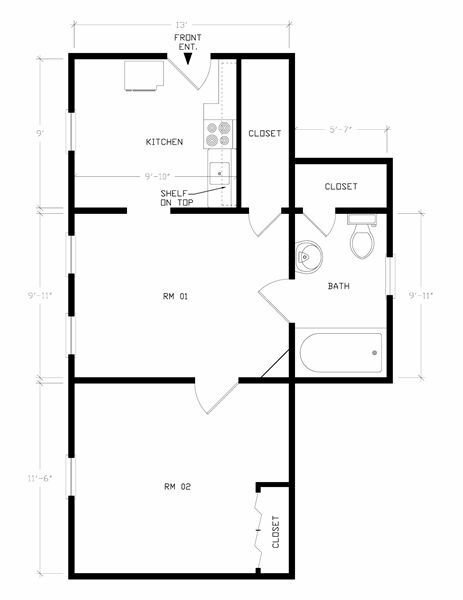 The property features 4 unit types ranging from studio/1 bathroom to 1 bedroom/1 bathroom with rent ranging from $925 - 1010; the market average ranges from $986 to $1,032 for studio and 1 bedroom apartments, respectively. This rental is located near the Downtown neighborhood just 2.78 miles from the center of Ann Arbor and 0.10 miles from University of Michigan-Ann Arbor. The property has a Walkscore of 97, so you will be in walking distance of everything you'll need on a daily basis. This rental has many shops nearby. Coffee shops in the area include Jolly Pumpkin Caf & Brewery, Starbucks, Zingerman's Roadhouse. There are a number of markets in the area include Ann Arbor Farmers Market, Whole Foods Market, Trader Joe's.